Your complete diesel and automotive repair specialist. Family owned and operated to give you individual attention when you need it. Find us on Facebook & "Like" us. Follow our business and promotions and join in on the conversations. Find us on Merchant Circle. Find us on Mechanic Advisor. Find us on National Breakdown. Find us on Yellow Pages at YP.com. Google, Yahoo, Bing and more. 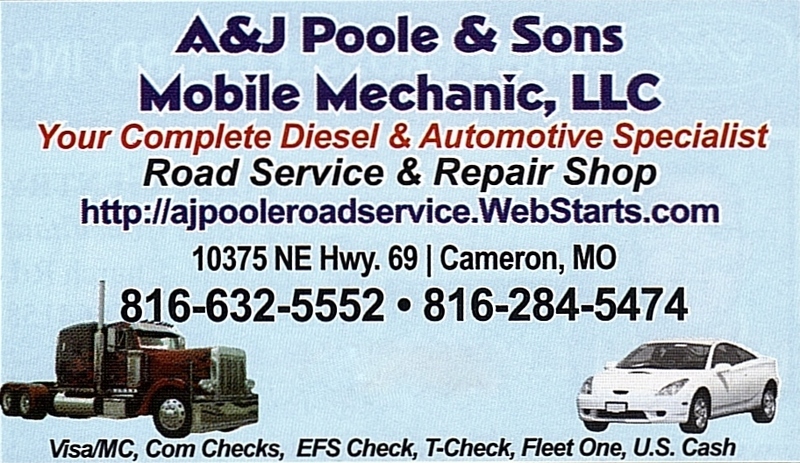 We are located just south of town at Cameron, Missouri on Highway 69. ​Weekends & Holidays 8 AM- 9 PM. Tire Service, is available. Lock out Service if you lock your keys inside. ​DOT knowledge & safety first. 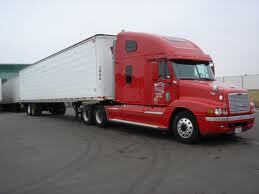 ​​Contact us for PMs, diagnostics & repairs for Kenworth, Freightliner, International, CAT, Volvo & Peterbilt. 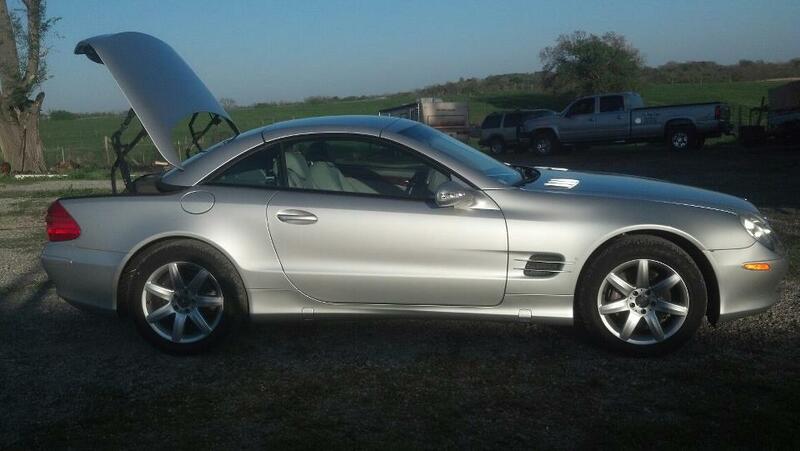 ​​With over 30 years experience at your service, you will be safely back on the road just as soon as possible. When you call our mechanic the Service Truck (Shop-on-Wheels) will be on it's way to take care of your problem. If you are not in a safe location or the work will be extensive, towing is available to our shop or another safe place. ​ or parking lot breakdowns. Local transportation is provided if you need to return home, go to work, motels or restaurants. We live in Cameron and are here to serve our community. We hope that you will join our neighbors by helping us to grow our business​​. With over 30 years of mechanical repair experience we will have you safely on the road again just as soon as possible. We repair diesels, tractor-trailers, automobiles and heavy equipment, buses & RVs. There have been some interesting calls to repair antique buses and tractors, too. Our mechanic will diagnose and repair your vehicle/equipment if you have a break down. 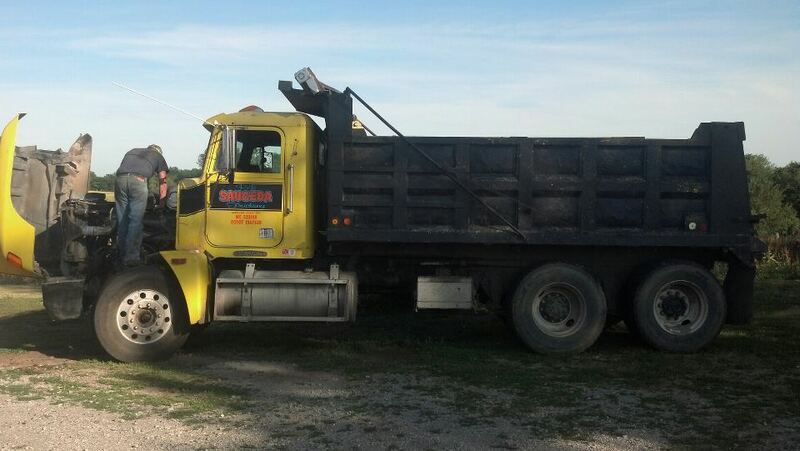 Our Service Truck will go to you at home, work or on a job site to make repairs. Appointments are also available to schedule for preventative maintenance or fix a problem before you have a breakdown at your location or bring it to our shop. Certified in Diagnostics and Repair for Volvo, Cummins, Detroit, CAT, ASE Certified and others.